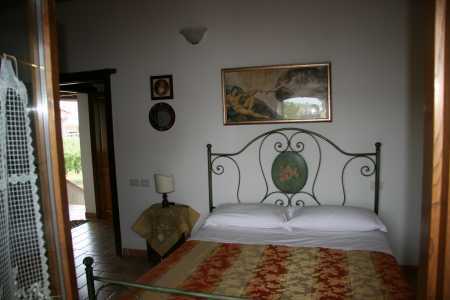 Our B&B is made up of three double rooms, two of them having double beds and one with two single beds. The house has air conditioning and heating. 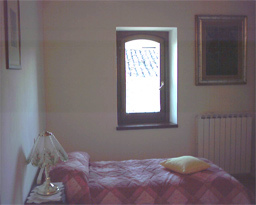 Our rooms are comfortable and spacious.